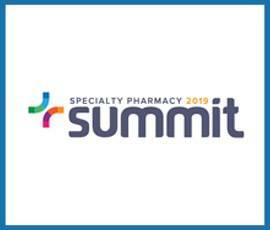 15th Annual Specialty Pharmacy – Bill Bolding will be attending the 15th Annual Specialty Pharmacy Summit April 29- May 2 in Las Vegas. 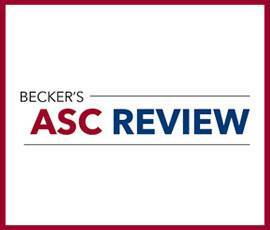 ASCRS ASOA Annual Meeting – Eric Major is attending the ASCRS ASOA Annual meeting taking place May 3-7, and will be instructing the course “Private Equity Investment in Eye Care: How Do You Determine the Best Partner for Your Practice.” In addition, Provident is a sponsor for the conference. 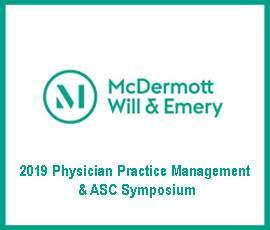 2019 Physician Practice Management & ASC Symposium – Steven Aguiar will be exhibiting at the conference taking place May 7-8 in Nashville. Steve is also sitting on a panel at the event. 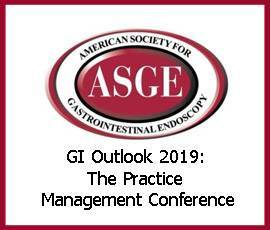 GI Outlook 2019: The Practice Management Conference – Justin Hand and Abe M’Bodj will be exhibiting at the conference taking place August 2-4 in Hollywood, CA. 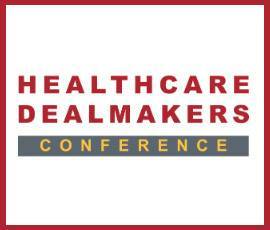 2019 ACG LA Business Conference – Joseph Wisniewski is attending the conference taking place September 17 -18 in Beverly Hills, California. 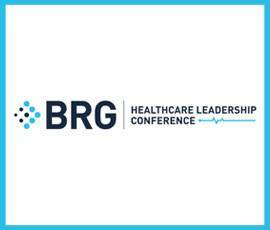 2019 BRG Healthcare Leadership Conference – Steven Aguiar will be attending The BRG Healthcare Leadership Conference December 4-6 in Washington, DC.